Repossessors, Inc. protects you and your business. Repossessors, Inc. provides security and peace of mind to each of our clients. Insulating them from unnecessary risk is one of our top priorities. Repossessors Inc. is fully licensed and insured through Cagley Insurance with a $5,000,000 certificate. Harding Brooks Insurance Agency has been dedicated to the collateral recovery business for over 30 years and specializes in commercial insurance and employee benefits. They are one of the largest insurance providers in the nation for recovery businesses and know what it takes to keep repossession and towing businesses protected. These industry affiliations make us even better. As part of our commitment to continued improvement, first rate customer service, and excellence in our craft, Repossessors, Inc. maintains active memberships in good standing in several local and national trade associations. The American Recovery Association, Inc. The ARA is a well established and highly respected recovery industry association. Member owned, it serves to promote and improve the quality of the collateral recovery industry. It holds a $5,000,000 client protection bond. 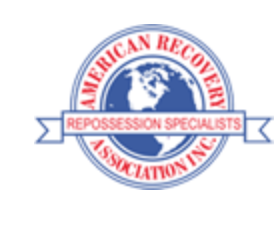 A group of the top 20 professional repossession companies throughout the United States. 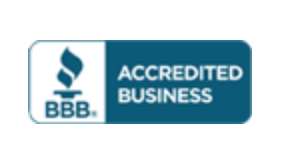 We are a member of, and in good standing with the Better Business Bureau.